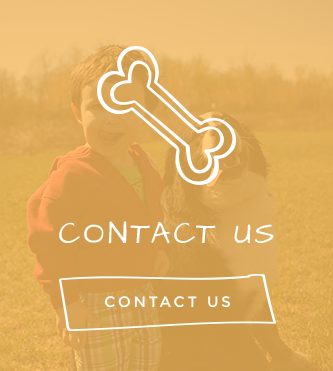 Bring Home a New Family Member Today! Valli Diamant Bridzhit and Mikes UTI JJ Shrek had a litter on 11/12/2018. When we moved to Maine back in 2006, we knew we needed a furry friend to add to our family, and we had the highest of standards. It wasn’t long before we chose and brought home a Bernese Mountain Dog puppy of our own. We named him Bernie, and he was truly everything you could ever want in a furry companion. His sociable personality and ability to bring a smile to anyone’s face made him a true hit with everyone he met. When we lost him in November of 2015, we knew that the best way to truly honor Bernie’s incredible impact was to bring the joy he brought to us, to others. 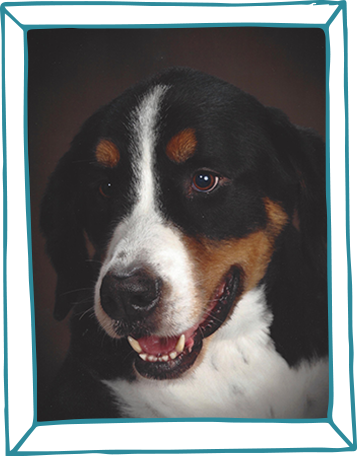 We hope our Bernese Mountain Dog puppies make you and your family as happy as they make us! Being a “Champion” means that the puppy’s parents have competed internationally and have achieved the highest distinction. 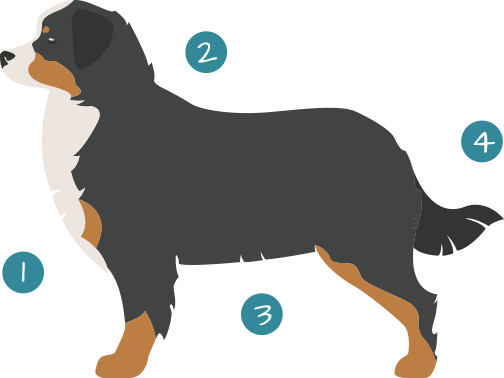 Champion Bernese Mountain Dogs are of the premium stature, walk and quality. 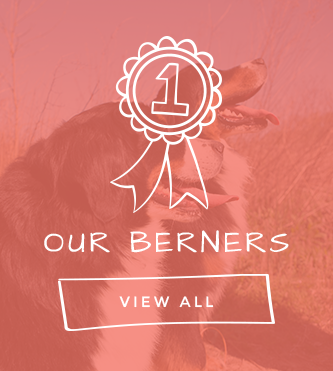 Our Champion Bernese Mountain Dog puppies are bred with the best bloodline, all certified by documentation. 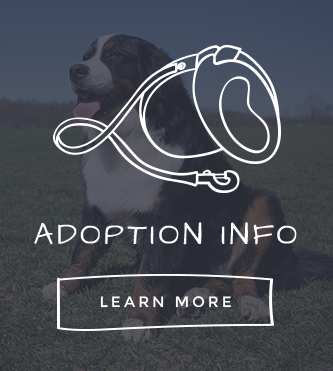 Our Bernese Mountain Dogs are tested for hip dysplasia and other potential genetic problems.